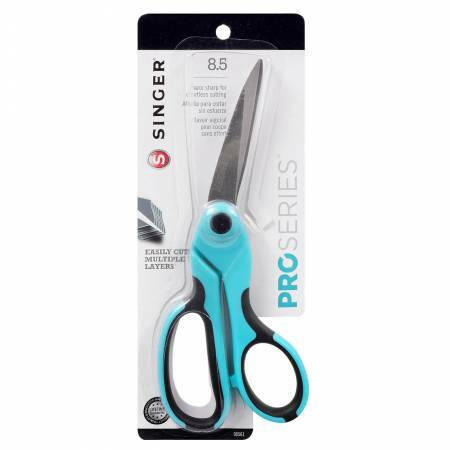 8-1/2in heavy duty bent sewing scissors. Razor sharp for effortless cutting. Cuts through 18 layers of denim!